HP ProLiant DL360 G7 rack server is designed to meet the business needs that utilize a lot of processing power. Its slim line 1U rack chassis is expected to withstand huge workloads in space-constrained locations. Intel Xeon platform in this server offers increased performance than its predecessors which Protects your business with a thick layer of protection built into the hardware and firmware of every HP ProLiant DL360 G7 Server. The Refurbished HP ProLiant DL360 G7 boosts performance to drive the business forward faster with Xeon processors from Intel Xeon 5500 or 5600 series that can reach up to 6 cores. 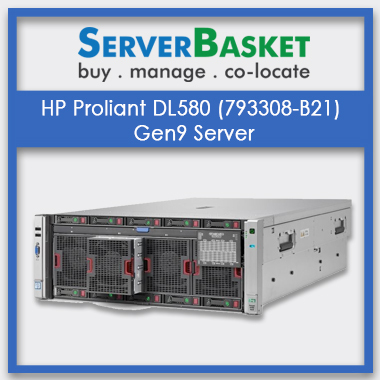 HP ProLiant DL360 G7 servers attain, higher scalability. The scalability with Intel Xeon processors is designed to make changes at a high level for small and big IT companies. This HP ProLiant DL360 G7 Server designed in a highly sophisticated way where the administrator can adjust 4SFF or 8SFF hot-plug drive bay configuration according to the needs to attain greater capacity. If eight 1.2TB hot plug drives incorporated in all the available slots, then the internal storage capacity may increase up to 9.6TB. HP ProLiant DL360 G7 Server has a configuration of up to 18 DIMM slots with dual processors. When 32GB RDIMM slots used, then the maximum memory capacity will increase up to 384GB making the server to deliver excellent execution for workloads. It has a good expansion potential under any needed circumstances. There are few limitations if you use 16GB memory module, the server supports only 12DIMM slots. The same thing happens if a 32GB memory module. Two processors need to install in both these cases. It is ideal for data centres looking for a performance-driven server that can be utilized for Virtualization. Refurbished HP ProLiant DL360 Gen7 server is the best choice for start-ups those who are looking for a right server for high-performance computing. HP ProLiant DL360 G7 Server has in-built security and reliability that improves maximum uptime in your business data centre. 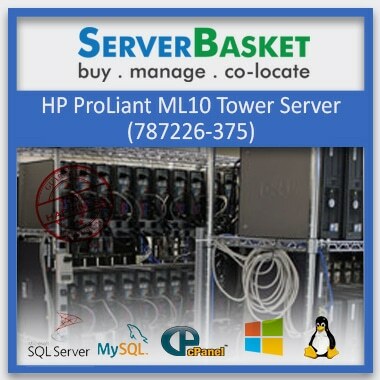 You can order customized refurbished HP ProLiant DL360 G7 server depending upon your work requirements. Our technical hardware team will dispatch the 100% tested and certified server by configuring it as per your business needs. Our goal is to deliver the high-quality servers with the configuration as per the requirements at an affordable price. You don’t need to worry about the installation support. As we provide you with HP expert support while installing the DL360 G7 server, and the assistance will be available round the clock. Reach out to our support team through the chat box, emails or phone call. Our team will be ready to help for server installation to server security. 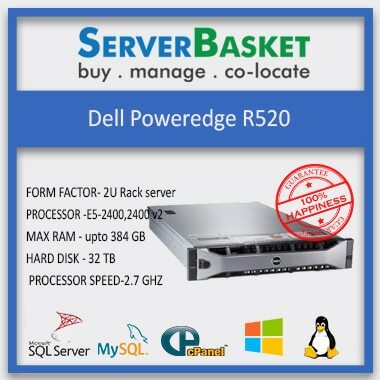 We at Server Basket deliver your DL360 G7 server right at your doorstep within 3 days maximum, to any location across India. 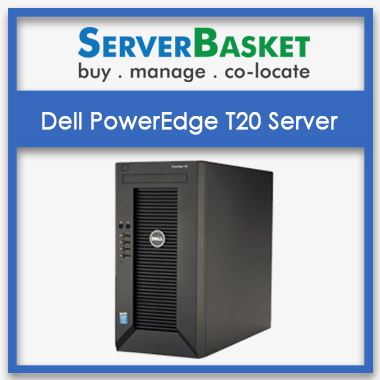 Server Basket is known best for its fast shipping services of the recent times. The server will be out for the delivery only after it is thoroughly checked and packed with multiple layers of the package. We are solely responsible for delivering your server safe and secure on time. 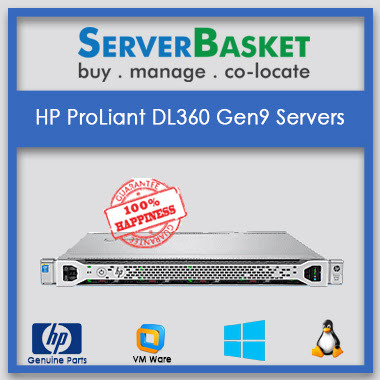 Get 90 days certified guarantee from Server Basket on the DL360 Gen 7 rack server. Server Basket strictly follows high quality standards, therefore we use only genuine spare parts to fix the hardware failures under the warranty cover. In case of any failure ,an immediate replacement will be initiated as soon as it is brought to our notice. Note: Exclusive of Taxes & Shipping Charges are Extra. How much power supply used in HP DL360 used server? The power supply used in HP DL360 server is 460w. Is there any warranty provided for HP DL360 used server? 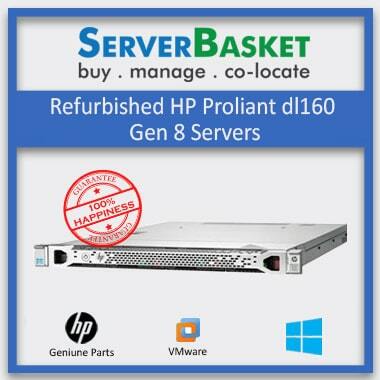 Warranty provided by HP DL360 server is 9odays. Can I know the form factor of the HP DL360 used server? The form factor of the HP DL360 server is 1u rack server. 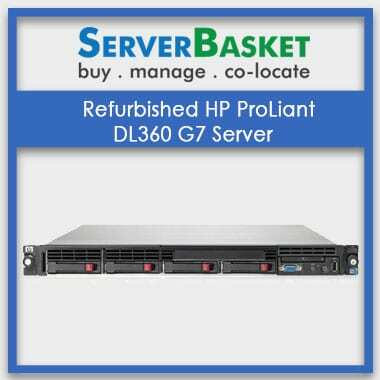 Is there any delivery for HP DL360 used server? We provide easy and instant delivery without any delays. Delivery of the HP DL360 used server can be complited within 2-3 working days.